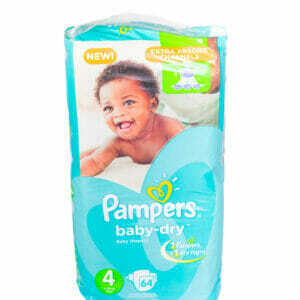 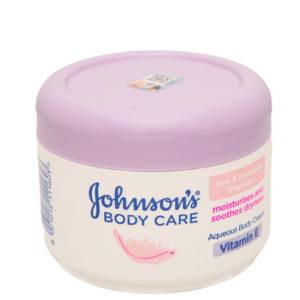 With decades of experience in the “taking care of babies’ bottoms” business, Huggies presents the latest breakthrough in nappy technology: a deluxe skin protection marvel with three layers (super soft liner, wetness lock, breathable outer cover) engineered to keep your little one cleaner and drier for up to 12 hours at a stretch. 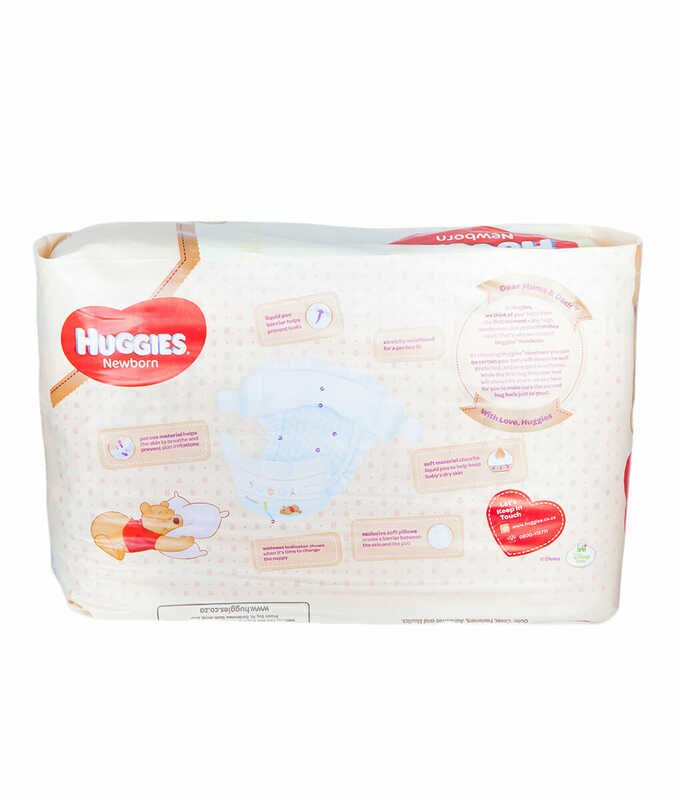 Equipped with Huggies Leak Lock System, these superabsorbent nappies feature a unique layer that locks wetness away, providing the ultimate in moisture protection and keeping your baby healthy and hearty all day long. 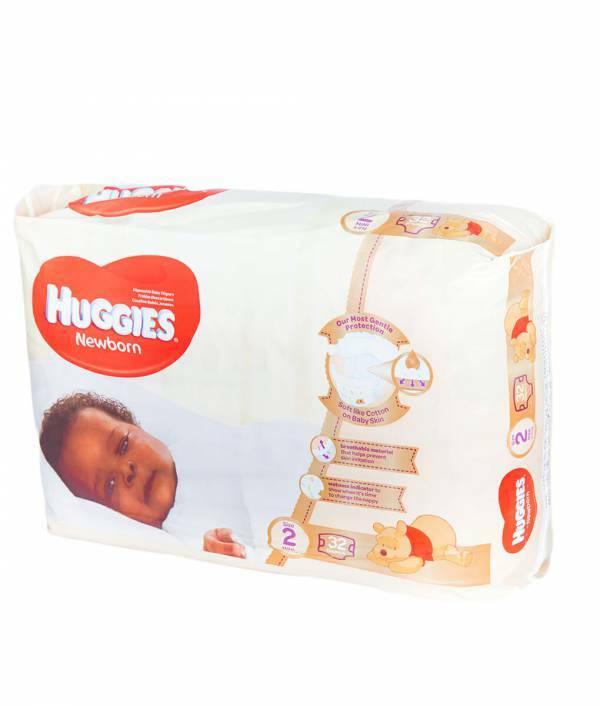 Thanks to their all-new design, these ultra soft nappies are gentle against the skin and fit like underwear; giving babies the freedom to wriggle, crawl, and climb easily, giving them the comfort and protection they need to explore the world to their heart’s’ content. To ensure a precise, perfect fit, Huggies Newborn Diapers come fitted with a snug fit waistband and fully adjustable tabs that can be modified to match your baby’s waist. 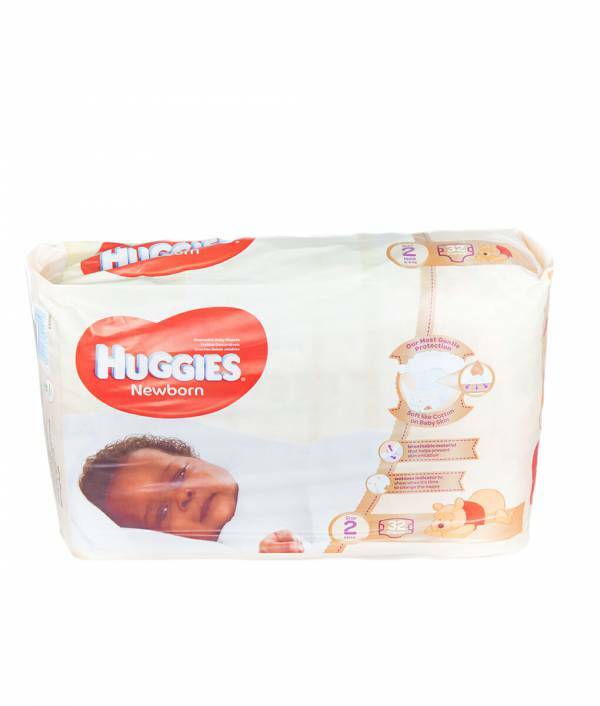 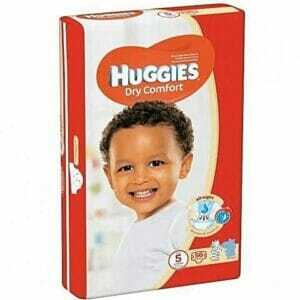 Huggies Newborn Diapers is the best Huggies value nappy for newborns and offers dryness that you can trust at a price you can afford.